As part of its dedication to the sterilization industry, Konnexis has developed KonnTRACK for X-Ray, Gamma, and E-Beam sterilization modalities. KonnTRACK seamlessly integrates the irradiator with process control and inventory tracking, improving efficiency while minimizing downtime. Using Konnexis’ innovative software solutions, your business receives a competitive edge in increased throughput due to superior scheduling and intelligent process control. Konnexis is dedicated to control systems and has produced a software that fully integrates various areas of the sterilization process as well as customers' ERP systems for increased flexibility and improved efficiency. Designed to be future-proof so your investment in a sterilization control system today will last for years to come, KonnTRACK is operating system agnostic. KonnTRACK offers an integrated solution to eliminate many manual steps in dosimetry measurement. Through dosimeter load specification assignment, and using dosimeter barcoding information, KonnTRACK improves the quality and efficiency of your dosimetry process. Read more about it here. Konnexis offers 24/7 support to its customers around the globe, helping you to reduce downtime and allowing you to process with confidence. 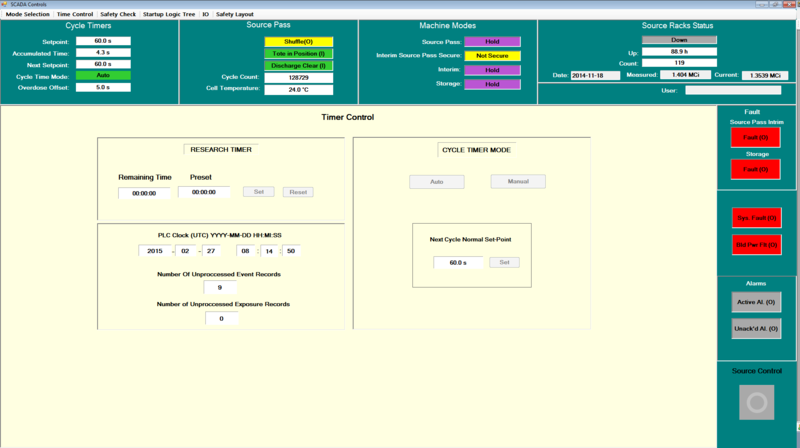 Our simulation tools allow you to train users and verify all software operation before upgrades or change are applied to your production environment. This reduces software implementation downtime, and allows your staff to be "ready to go" when the system goes "live". KonnTRACK features the use of handheld computers and barcode readers in the sterilization process. This allows for a more streamlined operation of your machine, providing users with the flexibility to perform various functions from any location in the warehouse. Read more about it here. Whether your ERP system is SAP, Oracle or any other, KonnTRACK will integrate seamlessly into your IT infrastructure. It will accept non sterilized inventory and will update quantities and status of sterile product in real time without manual intervention. 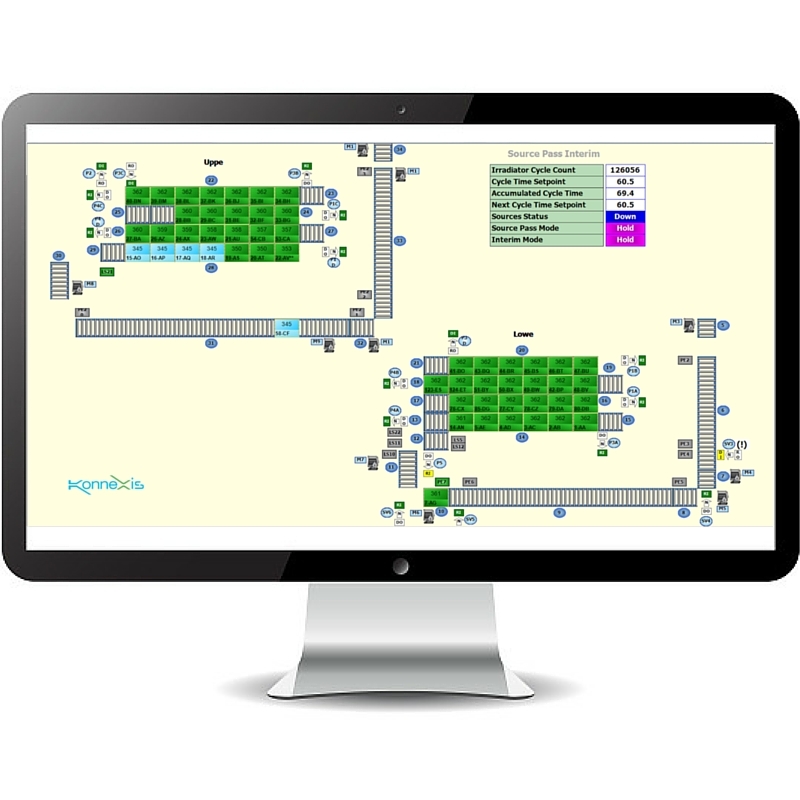 Irradiator metrics that are easily retrievable and presented in an easy-to-understand manner provide insight in how to improve the efficiency and profitability of an irradiation facility. Read more about it here. Safety is our utmost concern at Konnexis, and KonnTRACK has been carefully designed to meet the most stringent safety standards, whether it is machine or radiation safety, KonnTRACK bears the necessary compliance to provide the safest environment for your workplace. 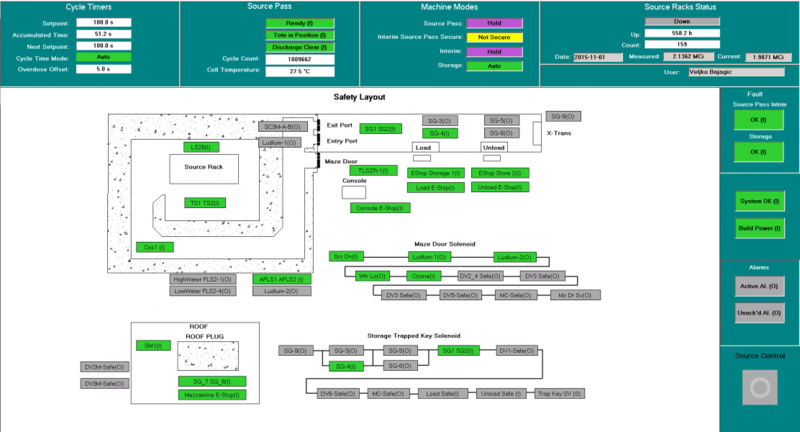 SmartLOG was developed to help facilities as they move towards creating ‘lean’ environments. It tracks irradiator activity and produces reports on the causes of various events. Its superior tracking reports provide insight into the overall operational performance of the irradiator, allowing inefficiencies to be clearly identified. This provides operations staff with the information needed to detect areas which can be improved before they become an issue and reduce machine downtime. SmartLOG is currently being used in various irradiator sites throughout North America and Europe.